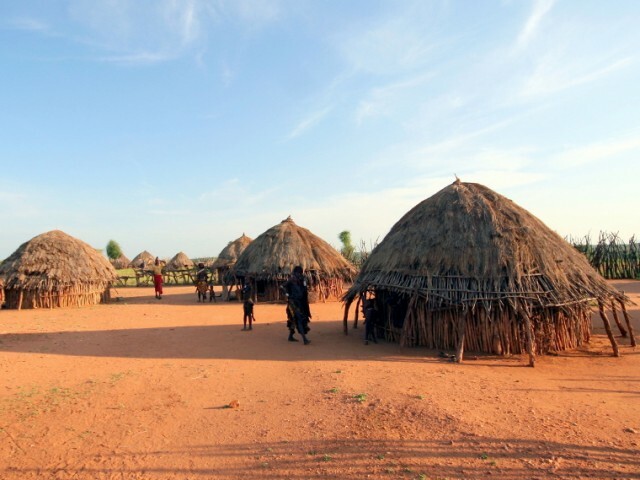 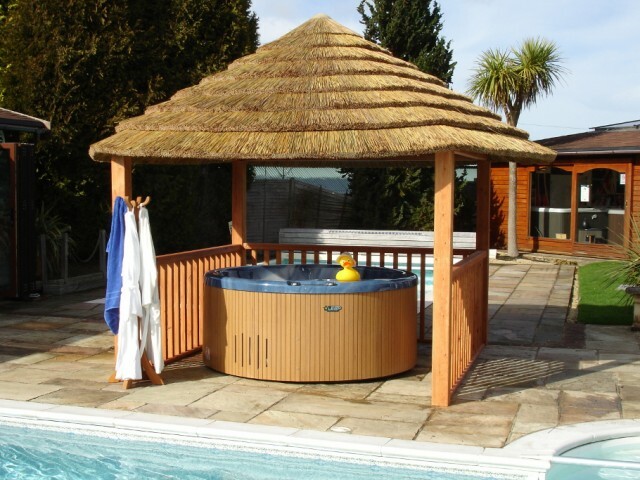 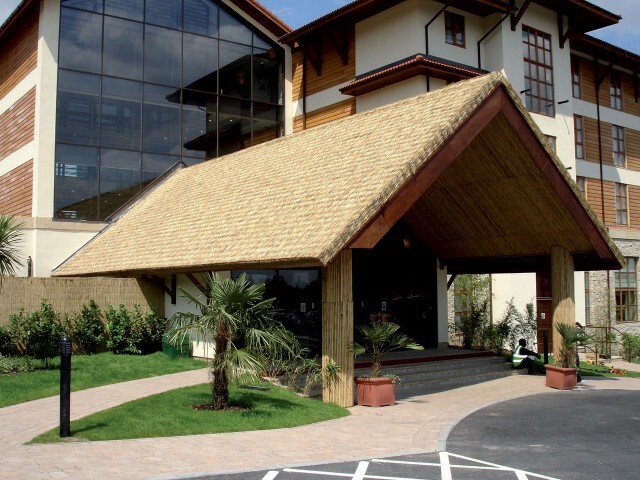 The Lapa Company proudly offers an array of elegantly styled thatched gazebos and cedar shingle garden buildings. 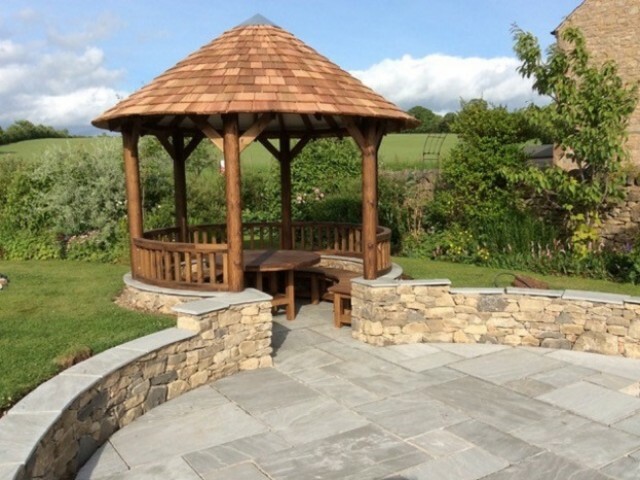 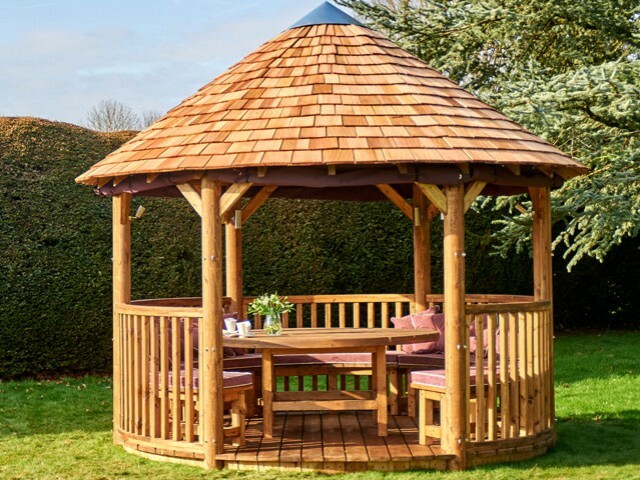 Use the buttons below to find out more about our extensive range, or arrange a visit to our showroom in Kent, the perfect place to select your wooden gazebo. 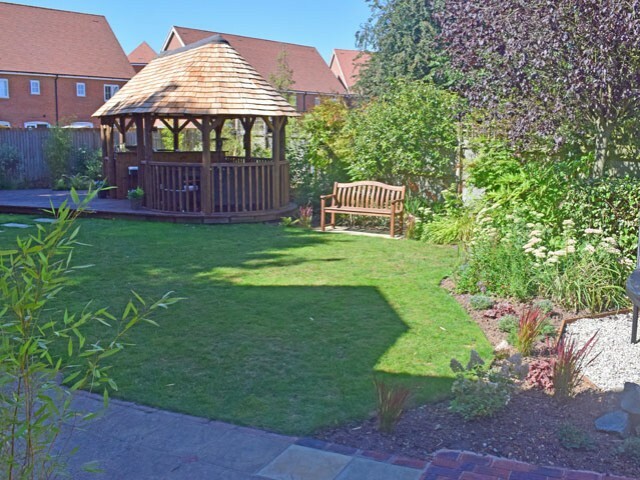 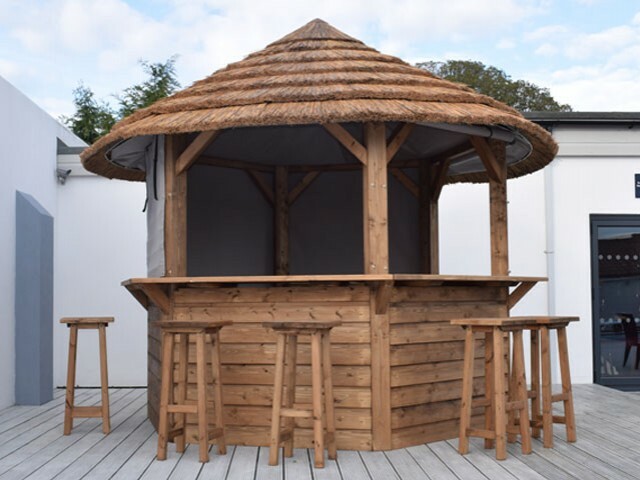 Whether you prefer a thatched roof gazebo, cedar shingle tiles or a bespoke design, you can view examples of our garden buildings and hand-pick your preferred finish. 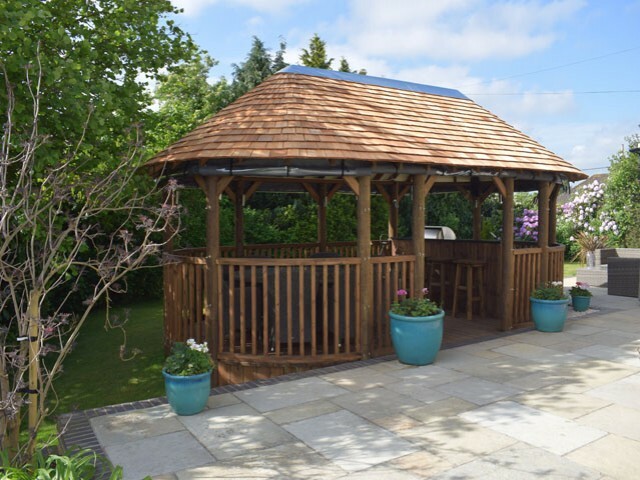 Guaranteed for 10 years and built using pressure treated timber, our Gazebos are the ideal choice for your garden transformation. 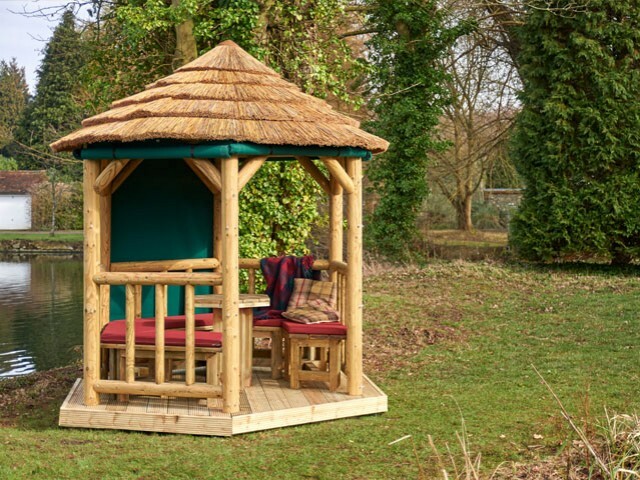 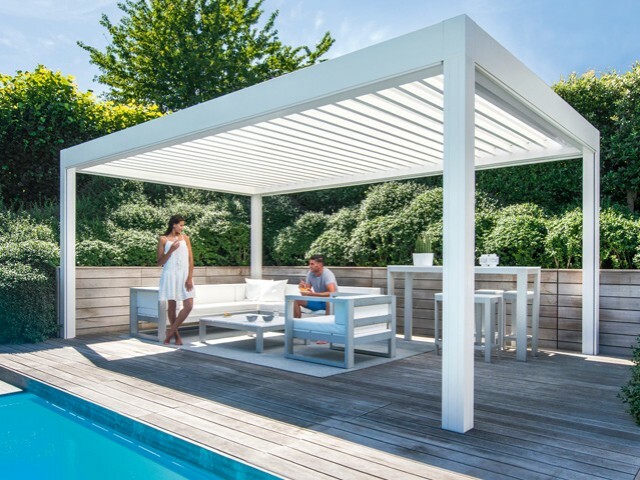 To compliment all of our wooden gazebos, we also have a full range of accessories to choose from such as infrared heaters, lighting and UV resistant canvas side panels. 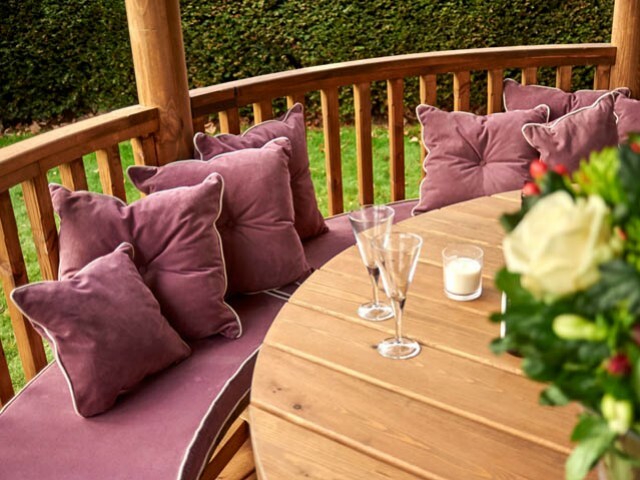 The ultimate in al fresco entertaining, the Prestige includes an outdoor kitchen!